Is this Frog Fractions 2? 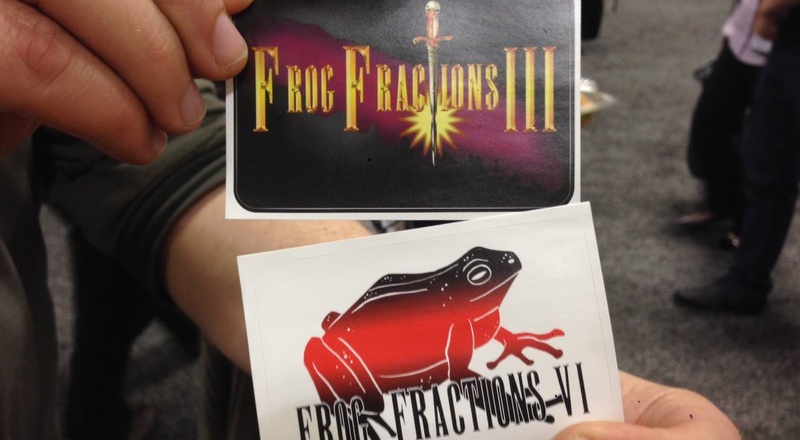 These stickers for Frog Fractions III (which is actually Frog Fractions VI in Japan) were found floating around GDC, and they might just be my favorite promotional materials ever. 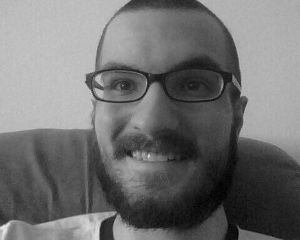 Of course, I'm still waiting on Frog Fractions II (also known as Frog Fractions IV). It's got to be out there somewhere! Have you played Frog Fractions yet? If not, what are you waiting for?